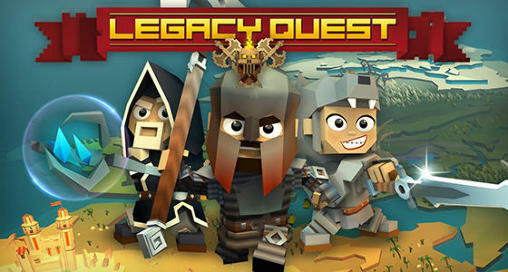 Legacy quest help the brave hero restore the legacy of his family, that’s been fighting evil for ages. Guide the brave hero through different dungeons and fight monsters. Embark on a fascinating journey through the magical world of this game for Android. Get into the remotest corners of the kingdom with ancient ruins and dark dungeons. Guide the hero through halls and corridors. Crush enemies with swords, axes, and other weapons. Use unique skills of your character. Defeat evil bosses in battles and collect the loot.